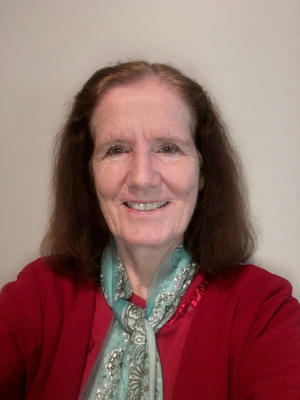 Kathryn England is an Australian author living in Penrith in Sydney’s outer west. She has had a number of children’s books published which range from picture books and easy reads to chapter books, novels and non-fiction. Other stories and articles have appeared in children’s magazines in her home country and overseas. Some of her stories come from her imagination while others are based on fact. 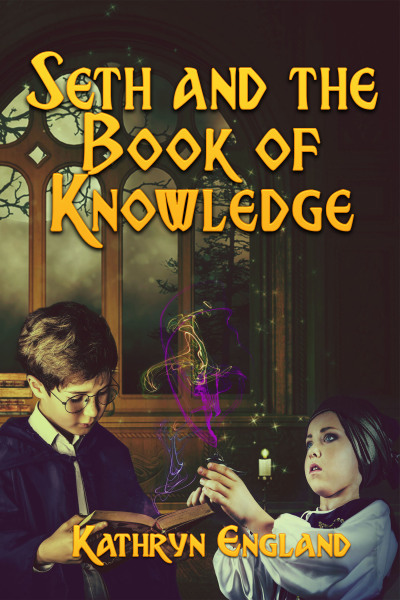 Seth is a young apprentice wizard asked to undertake a perilous mission to rescue a princess held captive by the sorcerer Mordlon. Armed with some enchanted objects, and in the company of his best friend Mim, he journeys into Mordlon’s dominion and confronts the powers of darkness. Dealing with skeleton warriors, wraiths and orcs is bad enough, but Seth soon discovers that the magic objects meant to make his task easier can be downright dangerous. Using shrinking mushrooms in particular lands him in trouble time and again. Urged on by Mim, Seth learns that being brave is only part of the battle. Having faith in himself is just as important.